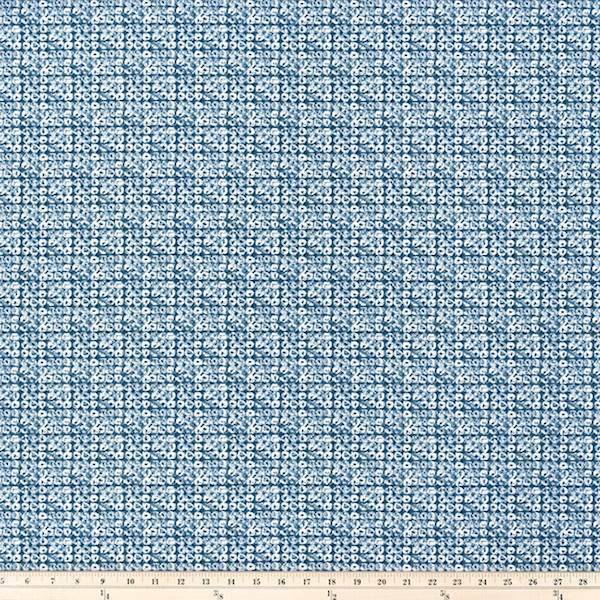 Blue 100% cotton printed fabric. 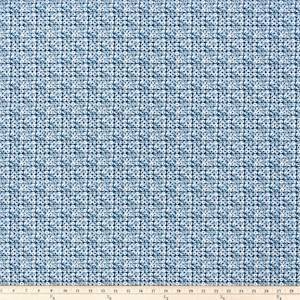 Ideal as drapery fabric, pillow fabric, cushion fabric, light-weight upholstery, crafts (such as bags, aprons, etc) and much more. Printed in the USA.